According to U.S. Social Security records, George E. ("Buddy") Eberle was born on January 9, 1936, in Buffalo, NY. George graduated from Riverside High School in Buffalo. He then attended a "Tech. School" in Buffalo, where he received a degree in Electricity and Electronics. While he attended this school, he was also a member of the school's ROTC program. George eventually ended up working for Western Electric Company on Hertel Avenue in Buffalo. When Western Electic closed the plant, George transferred within the company to Atlanta, Georgia. 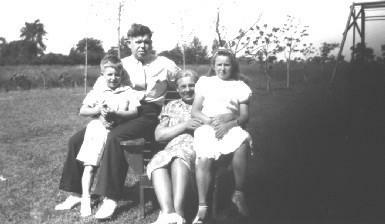 George married Mary Ann Kumiega, who was born in 1938. 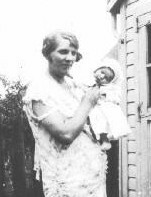 Based on the memories of Mary Ann (née Eberle) Gillespie, sister of George E. Eberle. 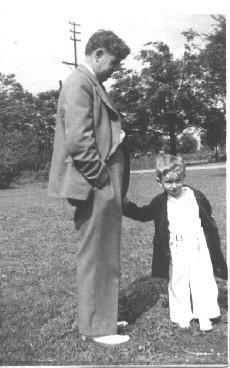 George and George E. Eberle. (Date unknown, probably ~1938). 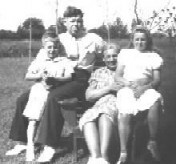 George E. Eberle, George, Katherine Frances (née Patz) Eberle, and Mary Ann Eberle. (Date unknown). George E. Eberle, in front of 7 Oregon Street. (August, 1952). 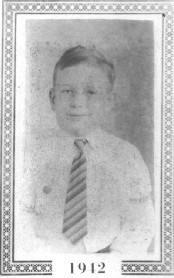 George Eberle: Born 1887; died 1944. 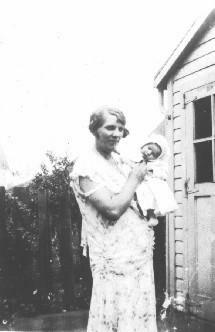 Katherine Frances (née Patz) Eberle: Born 1897; died 1975. 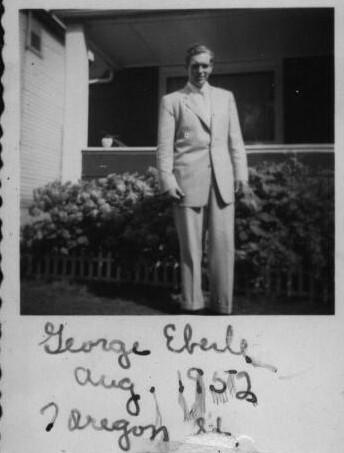 George Joseph Eberle: Born ???? ; died 2004. 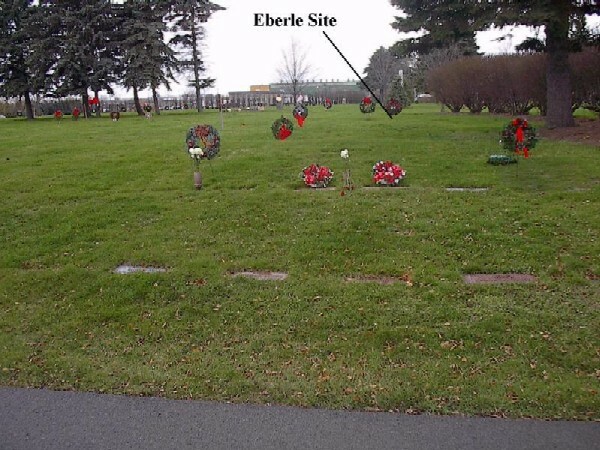 General location of the gravesites for George E. Eberle and Mary Ann (née Kumiega) Eberle, Lot 143, Grave 1, Mount Olivet Cemetery, Kenmore, NY. A map to the gravesites is available here. Grave of George E. Eberle and Mary Ann (née Kumiega) Eberle, Lot 143, Grave 1, Mount Olivet Cemetery, Kenmore, NY. 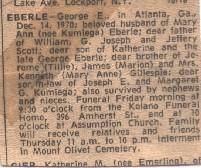 Social Security Record: George E. Eberle, born January 9, 1936, died December, 1970. Obituary: George E. Eberle, died December 14, 1970. 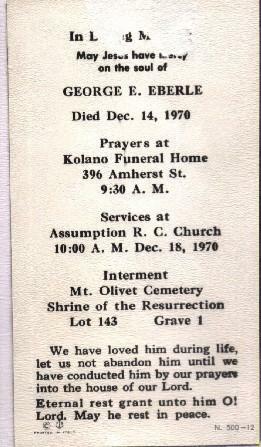 Funeral Mass Card: George E. Eberle, died December 14, 1970, funeral service on December 18, 1970. 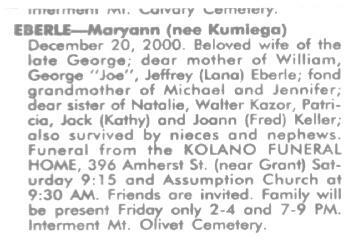 Obituary: Mary Ann (née Kumiega) Eberle, died December 20, 2000. 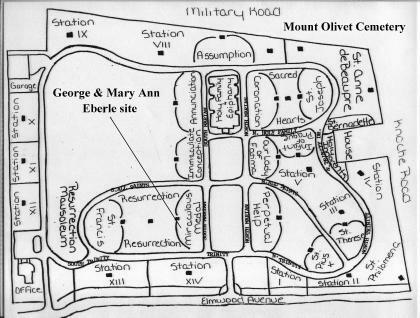 Map to Gravesites: George E. Eberle and Mary Ann (née Kumiega) Eberle, Lot 143, Grave 1, Mount Olivet Cemetery, Kenmore, NY. 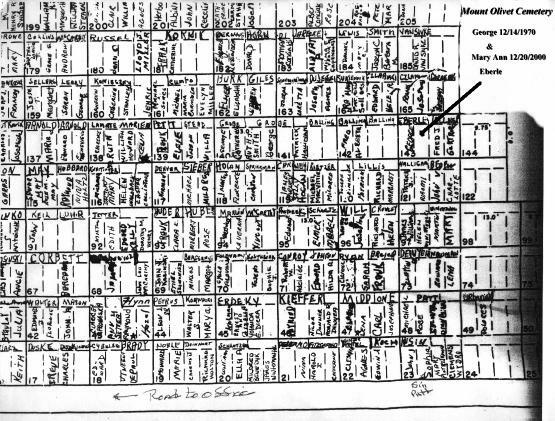 Map of Cemetery Plots: George E. Eberle and Mary Ann (née Kumiega) Eberle, Lot 143, Grave 1, Mount Olivet Cemetery, Kenmore, NY.